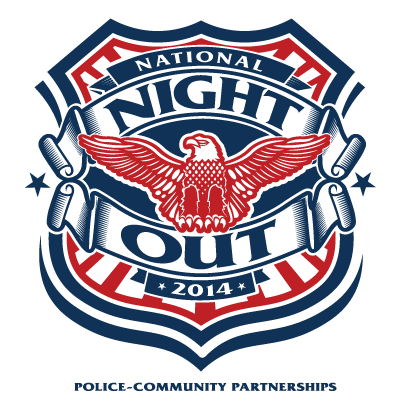 Next Tuesday evening – August 5th from 5 p.m. to 8 p.m. – is National Night Out at Poinsettia Park. This is the seventh year that National Night Out has been held at Poinsettia Park, organized by Melrose Action Neighborhood Watch and LAPD Wilshire Division. There will be music and presentations and booths with information and treats and even free trees. It’s all free, so come to Poinsettia Park at 7341 Willoughby Ave. to join with your community. See more details on the Melrose Action website.